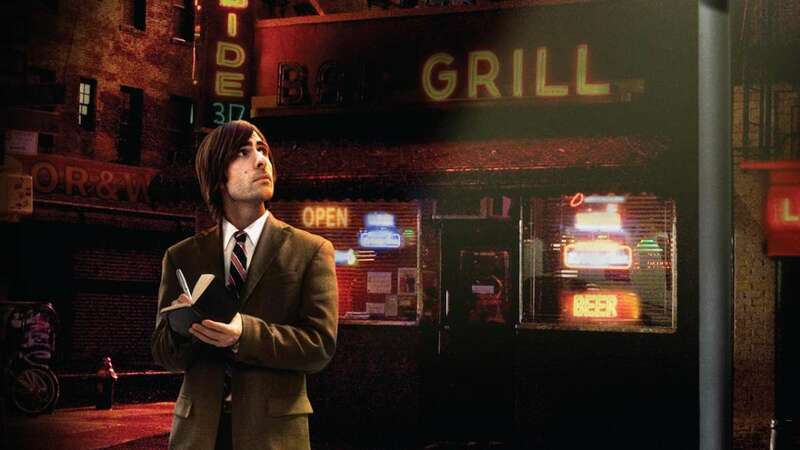 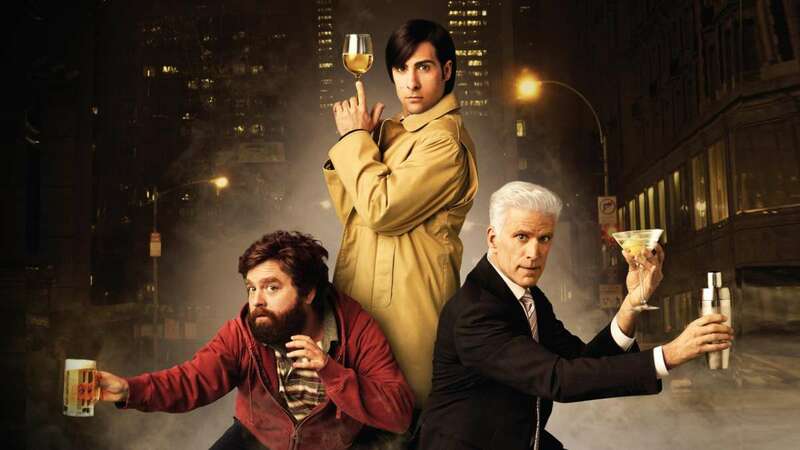 Jason Schwartzman plays noir-fiction-obsessed writer — and unlicensed private eye — Jonathan Ames, who impulsively lists his gumshoe services on Craigslist. 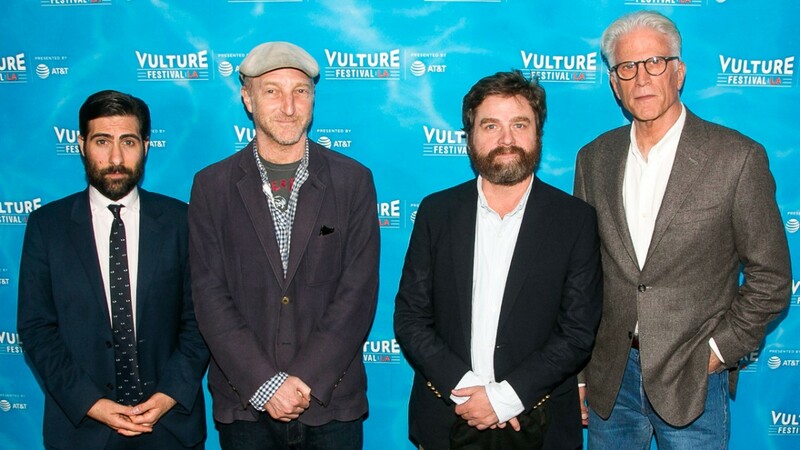 Jason Schwartzman, Zach Galifianakis and Ted Danson joined series creator Jonathan Ames at the 2017 Vulture Festival to discuss the show and reminisce. 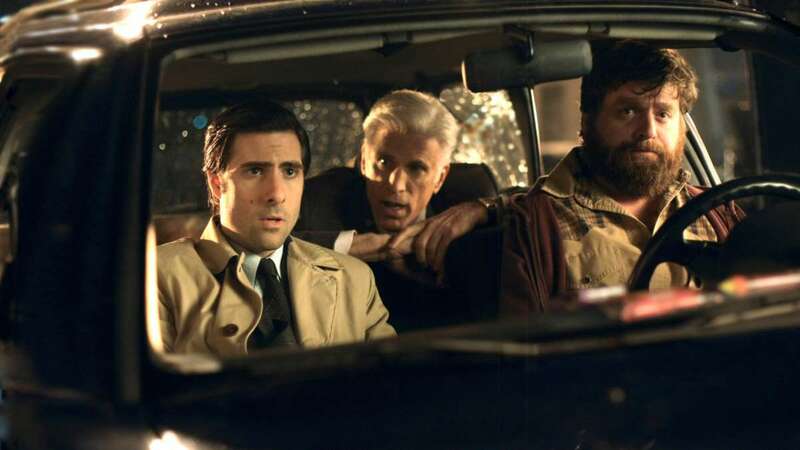 For videos, galleries and synopses from all three seasons of Bored to Death, check out the seasons pages.